The Minister of Housing and Construction, on Monday, that the problem facing the government services, pointing out the inability to distribute land without services, describing it as "a failed policy." 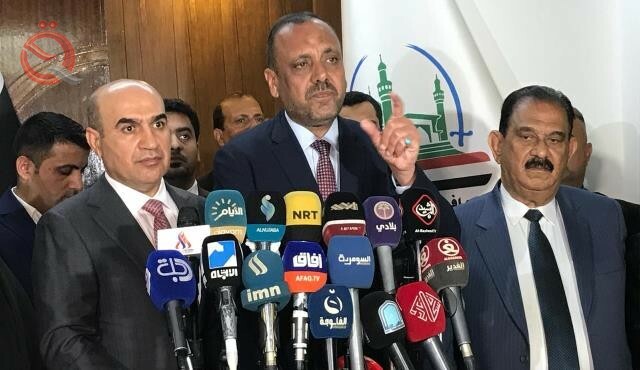 In a press conference held today with the governor of Najaf during his visit to the province today, the minister said that "there is a clear delay in the projects and the problem is not from us," adding that "there are projects suspended." "The problem facing the government is the services," he said. "We can not distribute land without services, because it is a failed policy." Rikani stressed the need to "provide services and infrastructure first, while facilitating the procedures," pointing out that "the state can not provide housing for all citizens." He pointed out that "some greedy sell agricultural land for housing, as well as slums and abuses that are evidence of the weakness of the law," stressing that "we can punish with the provision of solutions, and remove some abuses." For his part, Najaf Governor Louay al-Yasiri said during the press conference, "We discussed with the Minister of Housing the files of services and land plots and promised to solve all problems, through his powers as minister." He explained that "among these files the ratification of the designs, which need to be signed only."